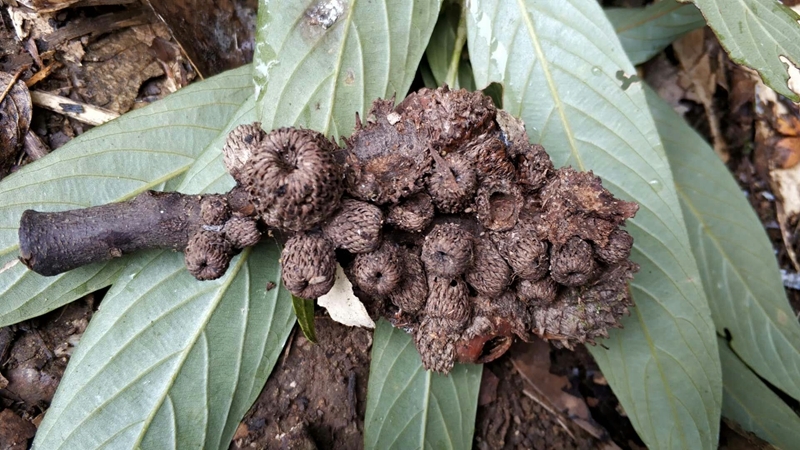 A joint team brought together Xishuangbanna Tropical Botanical Garden (XTBG) and Jidong Subtropical Botanical Garden staffs 15 days to explore Wuliang Mountains and Ailao Mountains in Pu’er area and find ten native plants which listed in the threatened status inventory. 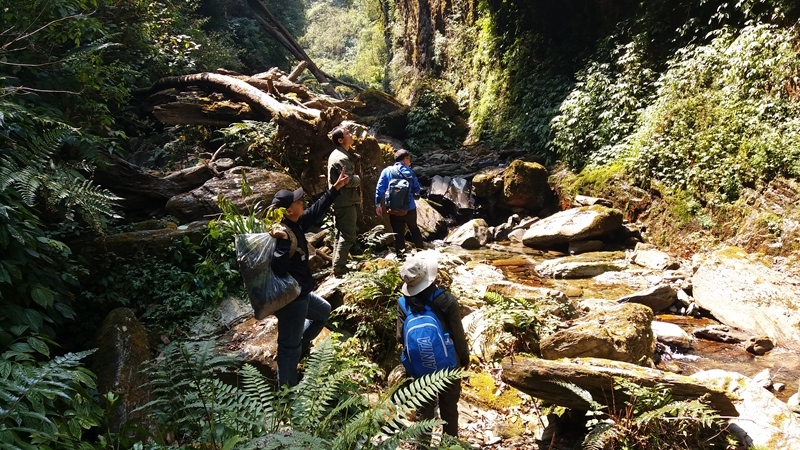 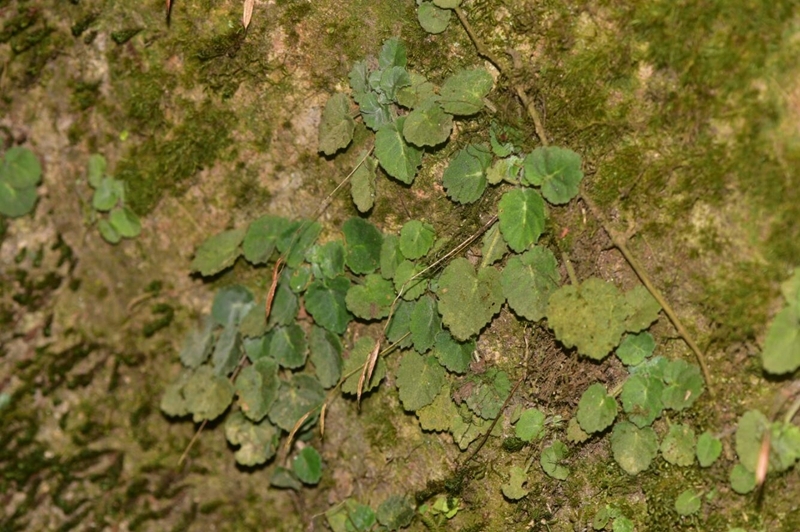 Through this detailed expedition, the members have found 10 native plants including Acer campbellii, Stuartia yunnanensis, Lithocarpus echinophorus and Tremacron jingdongense, which are in the threatened status list of Pu’er area. 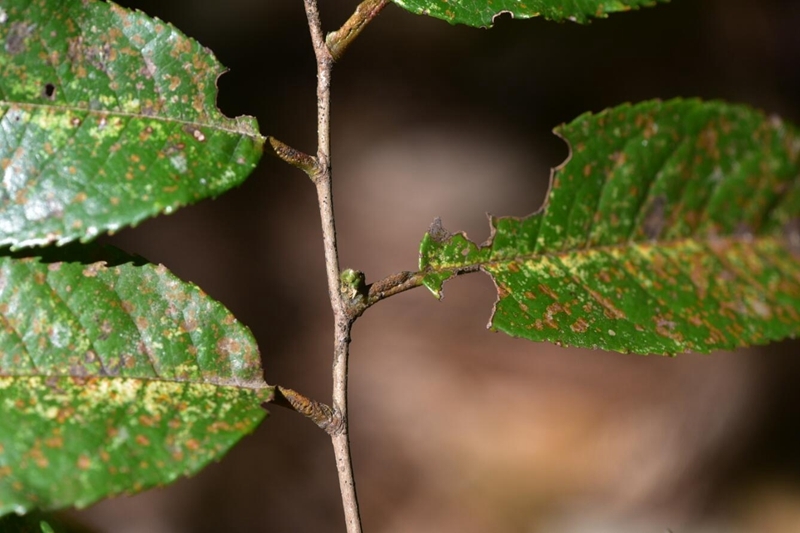 Last year, XTBG launched its Full-Coverage Conservation Plan in Pu’er district, which is an extension of XTBG’s Zero Extinction in Xishuanbanna area. 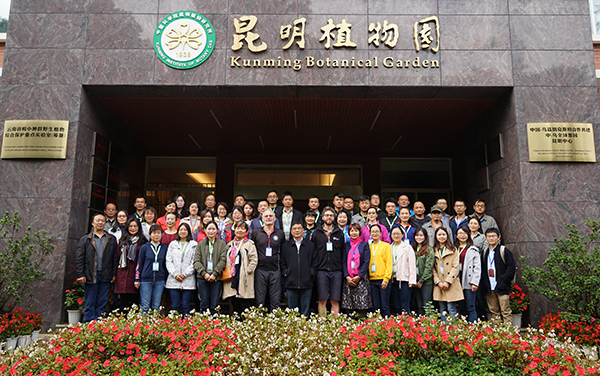 Meanwhile, they also introduced 130 plant species which have been took to cultivate and conserve in Jidong Subtropical Botanical Garden.